It rained again last night. 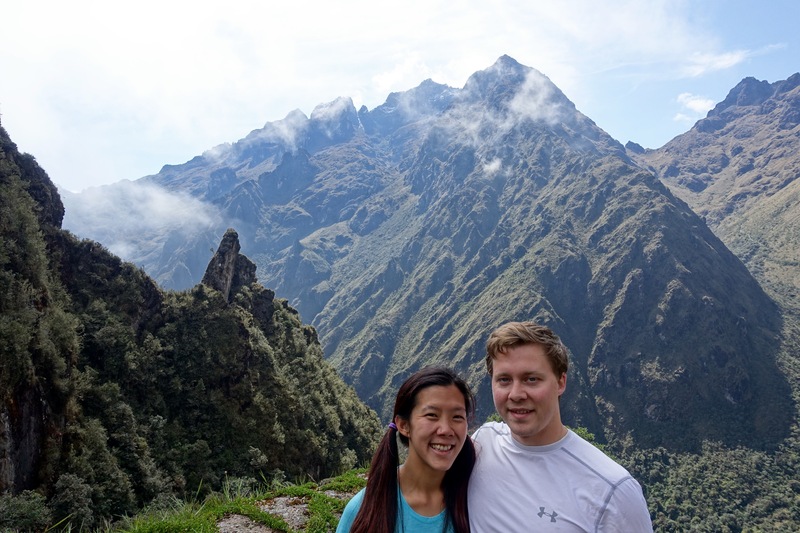 We were also sleeping at the highest elevation of the hike at an elevation of 3,600 meters (11,800 ft). Surprisingly, at breakfast everyone complained about being too cold overnight, while once again, I complained about being too hot. It must be that my quilt is rated for 20 F and the temperature couldn’t have gotten below 40 F. Pretty much everyone else was renting sleeping bags from SAS Travels which were synthetic and weighed about 3 Kg, when my quilt was 850 duck down and only weighted 1.5 lbs! Tom’s sleeping bag weighed more than mine around 2.5 lbs. Our guide Freddy striking a pose. 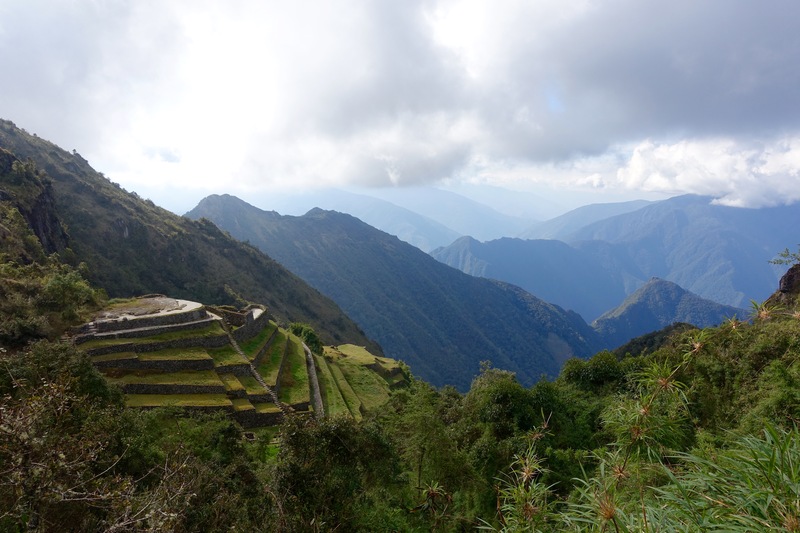 Today, we had one more major peak to summit, but thankfully we passed more Incan ruins which helped spread out the climb and descent. 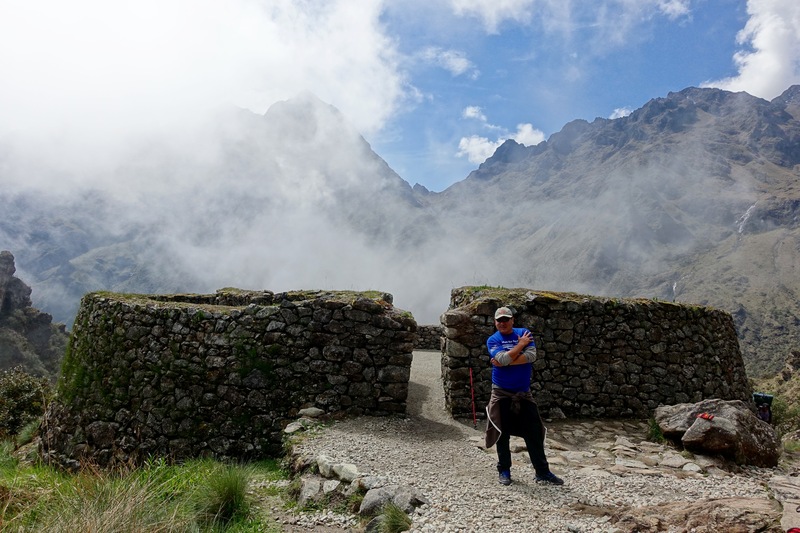 It took us just over an hour of steep climbing to reach the Runcuracay, a circular structure which served as a fort (or guard post) along the Inca Trail, and allowed chaskis to rest in between their messenger routes. Just below the guard post was a rentangular structure where the Incan Emperor once passed his nights on his twice-a-year visit to Machu Picchu. Each fort along the trail had an increasing number of baths (I can’t quite remember the numbers, but it may have been 3, 6, 9, and 18) so that the emperor could cleanse himself on his sacred journey. It was believed that he needed to enter the Sun Gate pure of spirit and soul. Another hour past Runcuracay, we finally reached the top of Runcuracay Mountain which stands at an elevation of 3,950 meters (~13,000 ft). The views of the snow-capped peaks surrounding us were breathtaking! 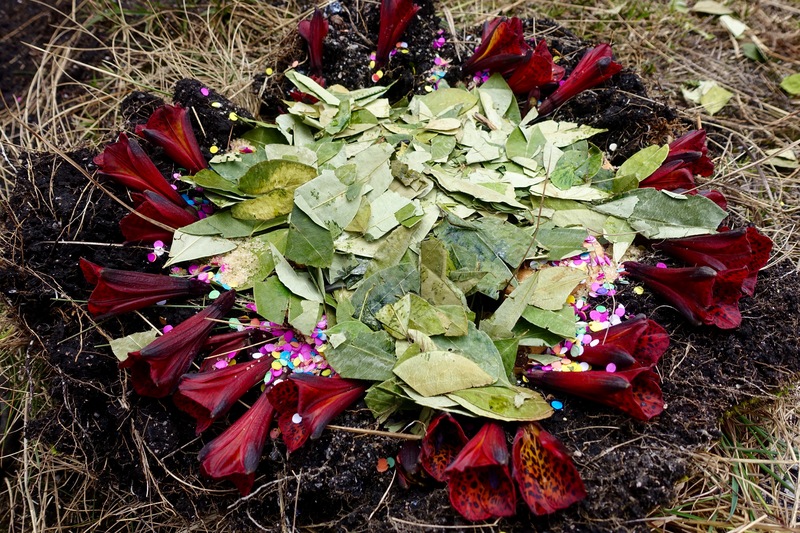 We climbed to to the top of one of the big mounds at the peak and made a tribute to Pachamama, Mother Earth, with a Biscuit, Coca Leaves, Agua de Flor, and some form of confetti before covering up our offering with rocks. After some rest, we started our downhill descent which began with a short tunnel cut into rock before a series of tight switchbacks.It didn’t take too long until we reached Sayaqmarka. 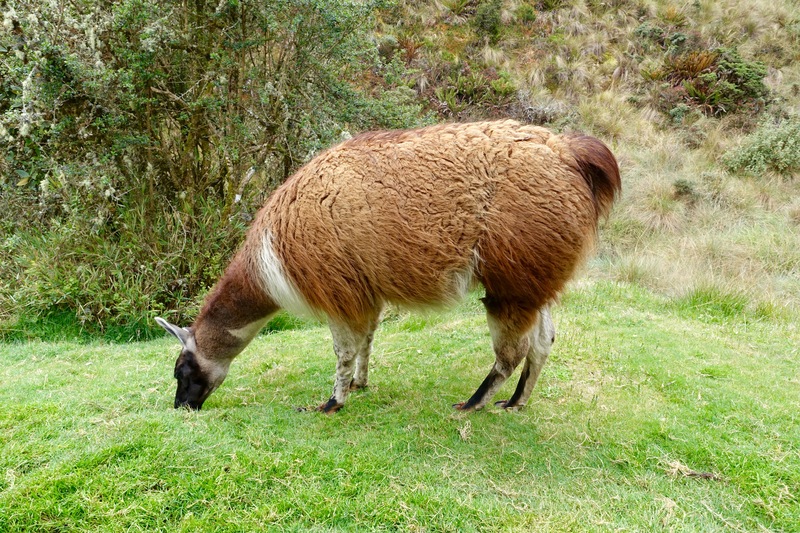 At Sayaqmarka we learned that the Incas did not typically sacrifice humans; the standard sacrifice was a llama. The only instances in which a female was sacrificed were during times of extreme hardship in the empire; this occurred during periods of drought, famine, and after natural disasters such at earthquakes, volcanic eruptions etc. because they believed that that the gods were angry. For the chosen ones it was a great honor, they were dressed in the finest garments threaded with gold and jewels. 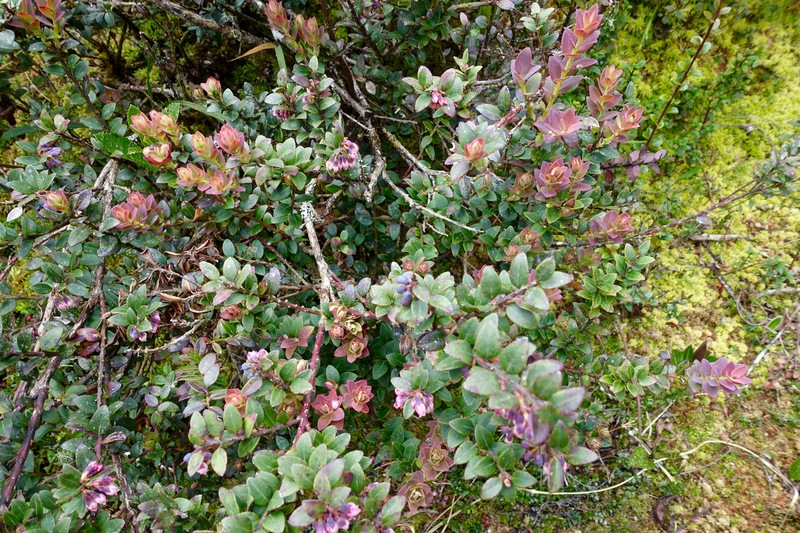 They would then be given a hot tea made from the extract of a hallucinogenic flower after which they would be brought high into the mountains and left to freeze. It is believed that due to the “trip” they were on, they experienced no pain as they passed. The condor, a vulture, would then come to consume their flesh and carry away their soul / spirit to the afterlife. After a brief stop for lunch, and a friendly visit from some local llamas, we continued our descent. 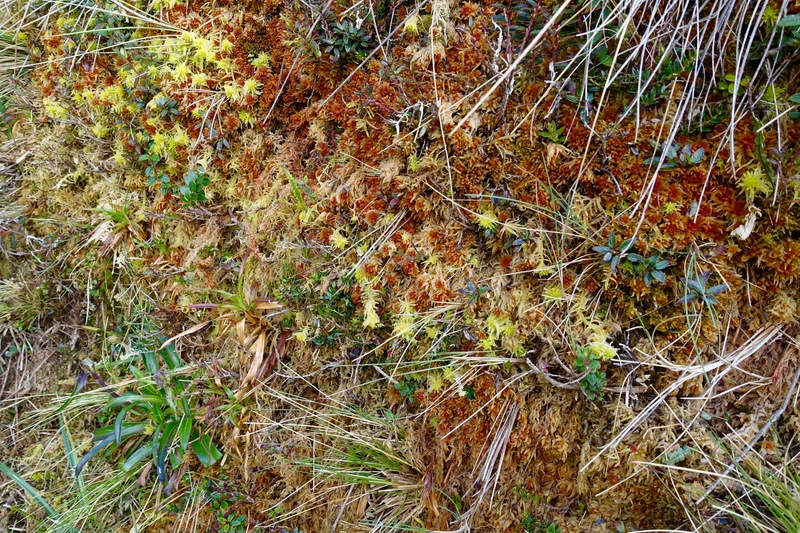 I’ve included pictures of some local vegetation we passed along the way today below. 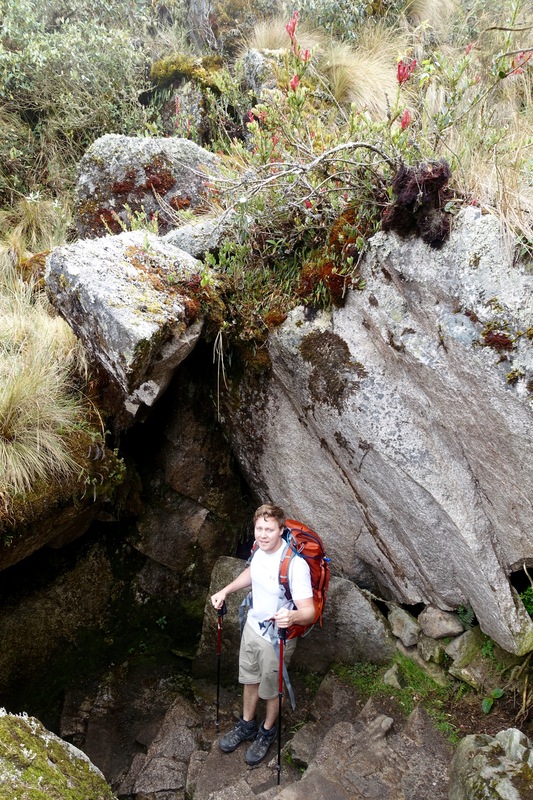 Our guide told us that today’s trek was going to be predominantly on original Incan stonework, something I was really relieved about because this meant smaller steps. Little did I know that these steps would both be steeper, and consist of undulating waves carved into rock. First we passed a beautiful vista of Phuyupatamarca, “The City Above The Clouds,” before having to descend a steep spiral staircase with no handrail. It really reminded me of some scene ever from Hao Miyazaki’s “Castle in the Sky,” as it looked like a pathway that was somehow lost in time. 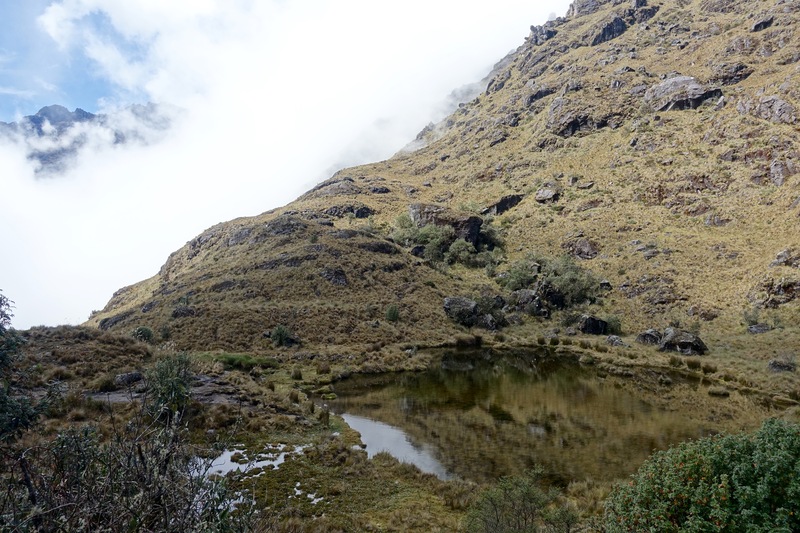 Maybe about an hour later, we finally reached Intipata after enjoying some dramatic views of the Aobamba Valley. 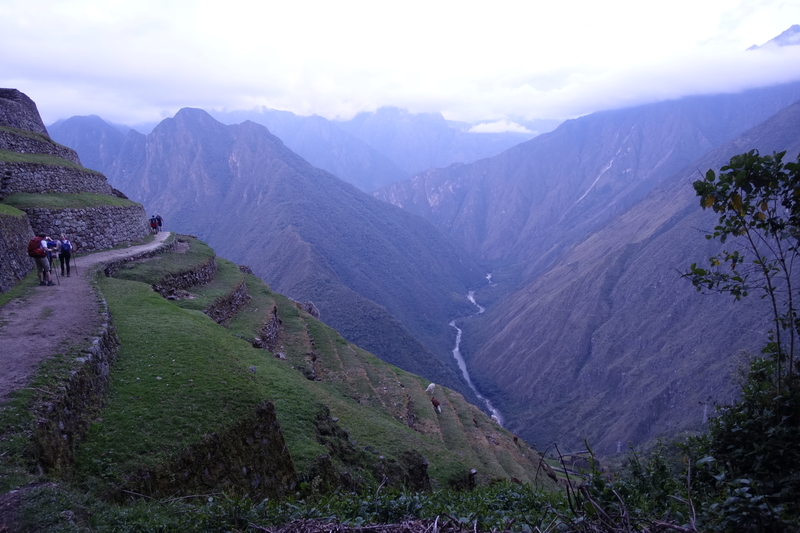 We think that Freddy overestimated our speed, because at this point dusk was starting to settle, and from here it took us another 20-minutes of descending more steep Incan steps with the use of our headlamps to make our way deep into Wiñaywayna, our campsite for the night. The most frustrating part is that Emerson, our second guide was leading the group, but he was with the speedsters. Therefore Tom found himself having to run ahead to track their headlamps in the dark, and then having to run back to let me know which way I had to go. It was a confusing mess in the dark and I was pretty frazzled by the time we reached camp. All-in-all it took us about 9 hours to hike 16 Km (10 miles).